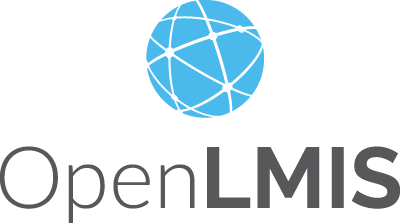 OpenLMIS (Open Logistics Management Information System) is software for a shared, open source solution for managing medical commodity distribution in low- and middle-income countries. For more information, see OpenLMIS.org. © Copyright 2016, VillageReach. Revision c35d7663.